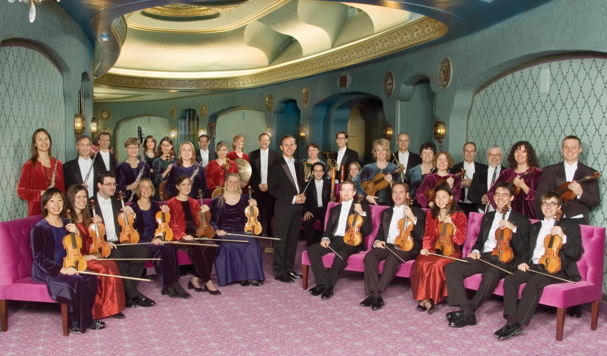 During his long and successful tenure with Wisconsin Chamber Orchestra (below), music director and conductor Andrew Sewell has established a reputation for championing unusual repertoire and booking young or relatively unknown soloists as well as for offering insightful interpretations of classic masterworks. 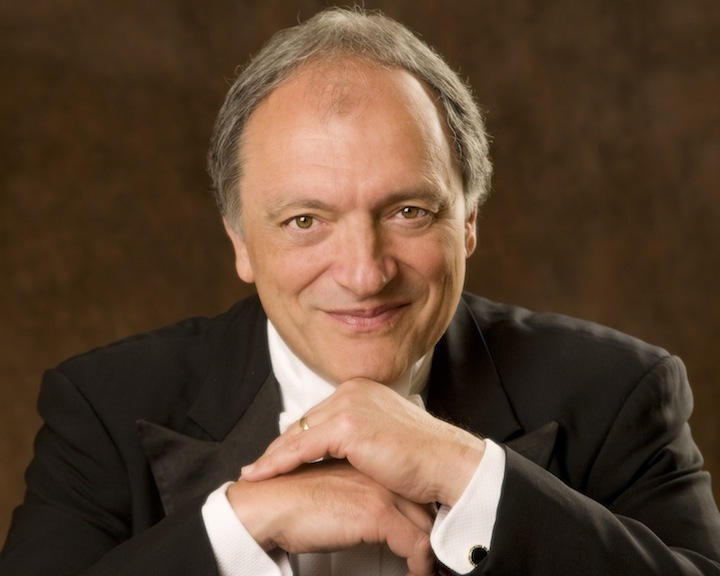 But Sewell (below) seems to be surpassing himself with the concert he will lead this Friday night, April 19, at 7:30 p.m. in the Capitol Theater of the Overture Center. 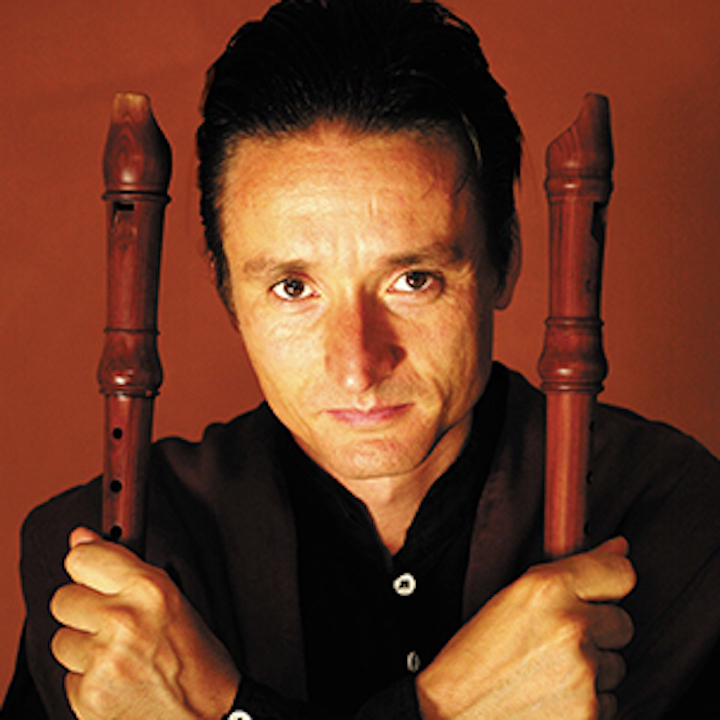 The Ear can’t think of another time any major group in the area offered a soloist on the recorder – a baroque wooden flute-like instrument — except for the Madison Early Music Festival. True to form, Adams will perform baroque music with the WCO – specifically, the Concerto for Recorder in C Major by Georg Philipp Telemann. 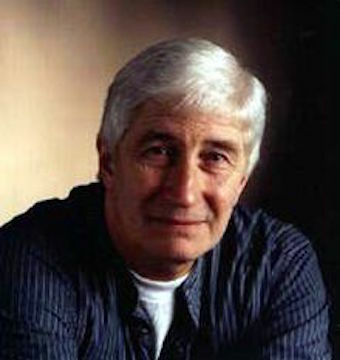 But to add to the more unusual aspects of the concert, Adams will also perform a contemporary work with the WCO – specifically, a 1994 recorder concerto by the English composer David Bedford (1937-2011, below) that was commissioned by Adams and has proven popular both on a recording and in concert. 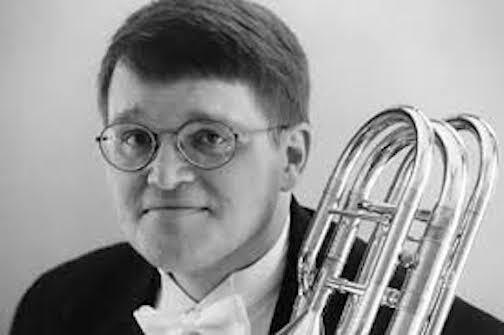 To round out the program, Sewell has programmed two other rarely heard works: the “Brook Green” Suite by Gustav Holst, best known for “The Planets”; and the Serenade in E-Flat Major, Op. 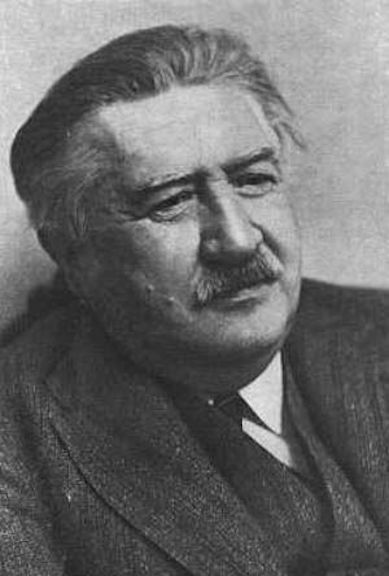 6, by the Czech composer Josef Suk (below), a very accomplished violinist and composer who studied with Antonin Dvorak and then became his son-in-law. 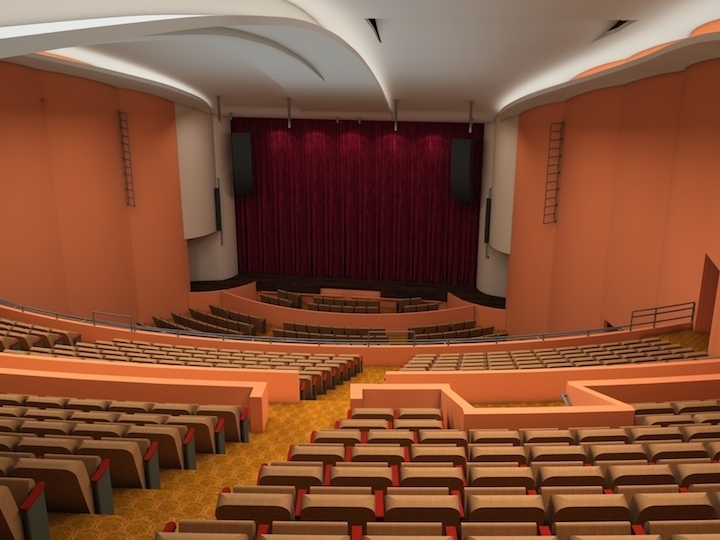 Two more noteworthy concerts will take place this coming Sunday, March 10. 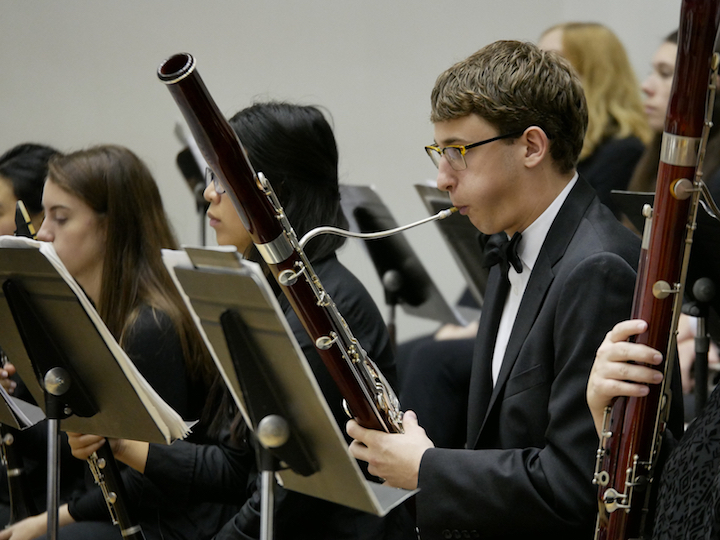 On Sunday night at 7:30 p.m. in Mills Hall, the annual winners’ concert of the UW-Madison Concerto and Composition Competition will take place. 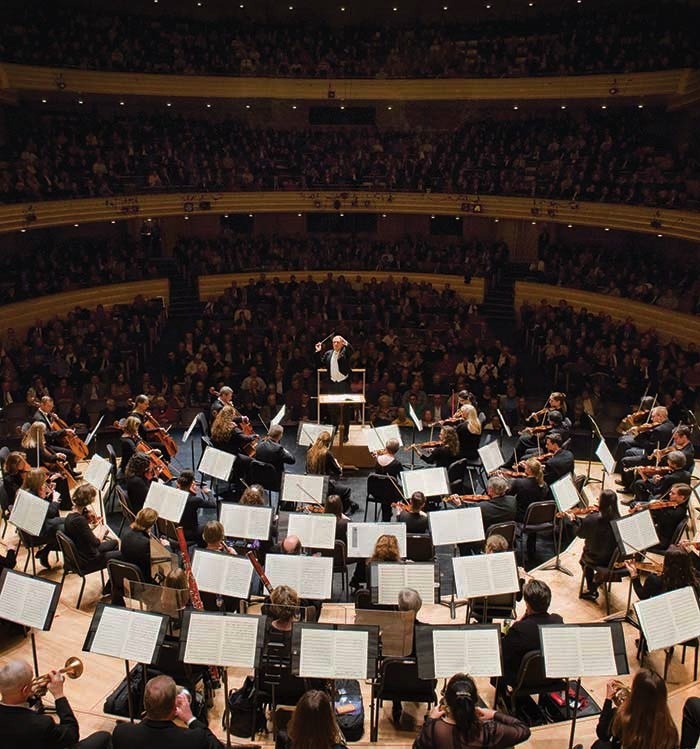 The concert features the UW Symphony Orchestra (below top) under conductor Chad Hutchinson (below bottom) with four instrumentalists, one singer and one composer. All are current students at the University of Wisconsin-Madison’s Mead Witter School of Music. 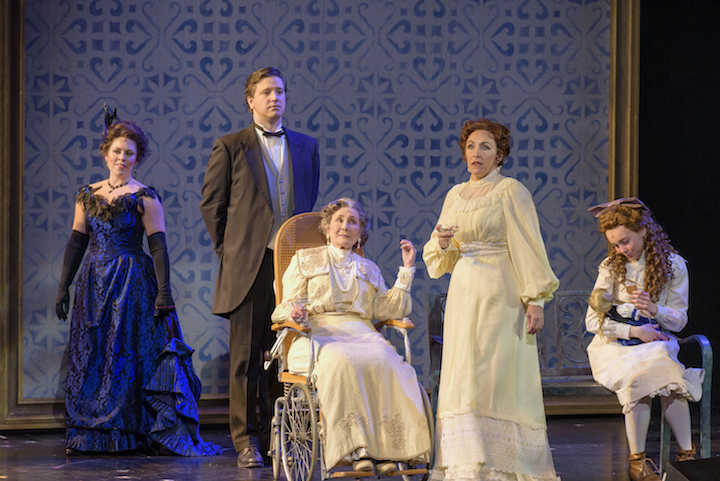 Admission is $12, but free to students, children, music majors, faculty and staff. Well-know works on the program include: Adalia Hernandez Abrego and Jiawan Zhang playing the Concerto for Two Pianos in D minor by Francis Poulenc; Richard Silvers playing the first two movements of the Violin Concerto in A minor by Antonin Dvorak; soprano Cayla Rosché singing the first and third songs of the “Four Last Songs” by Richard Strauss; and Chia-Yu Hsu playing the Concertino for Bassoon and Orchestra by Marcel Bitsch. 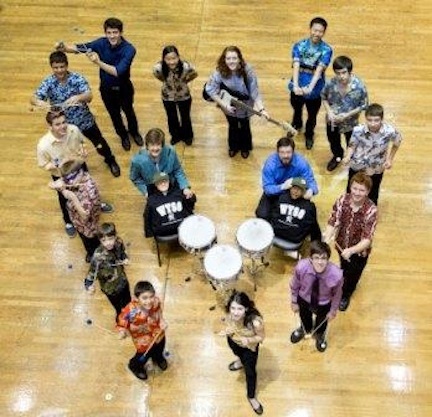 In addition, there will be the world premiere of “Fanfare for Orchestra” by student composer Anne McAninch. 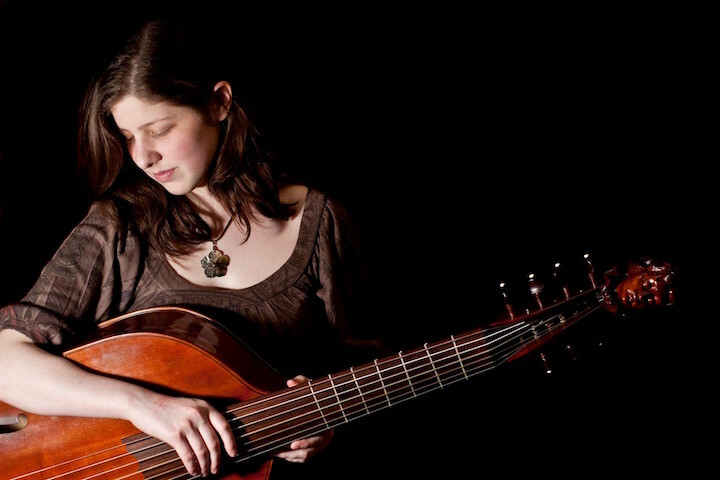 Earlier on Sunday afternoon is a concert that should appeal to early music fans: At 3 p.m. the First Unitarian Society of Madison, 900 University Bay Drive, will present the fifth Annual Mark Rosa Harpsichord Recital. 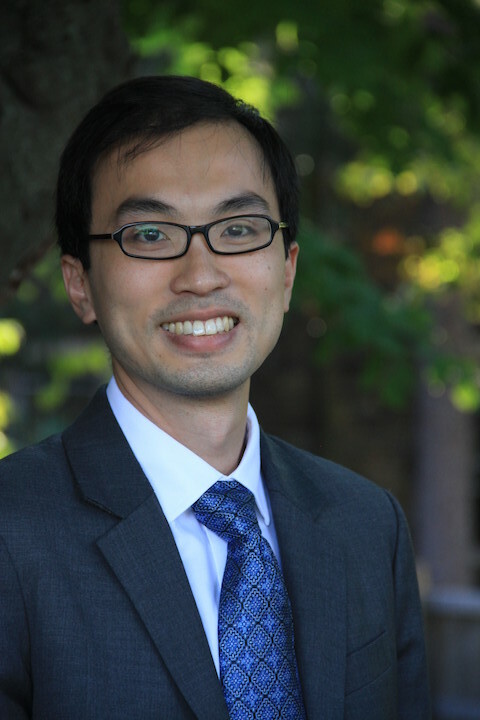 The performance features harpsichordist Jason J. Moy (below), with special guests bass violist Katherine Shuldiner and baroque violinist Kangwon Lee Kim. The all-French baroque program is called “The Angel, The Devil and The Sun King: Music and Rivalry in the Court of Louis XIV” and features works by Marin Marais, Antoine Forqueray, Jacques Duphly and Jean-Philippe Rameau. Tickets will be available at the door: $20 for general admission, $12 for seniors, students and veterans. 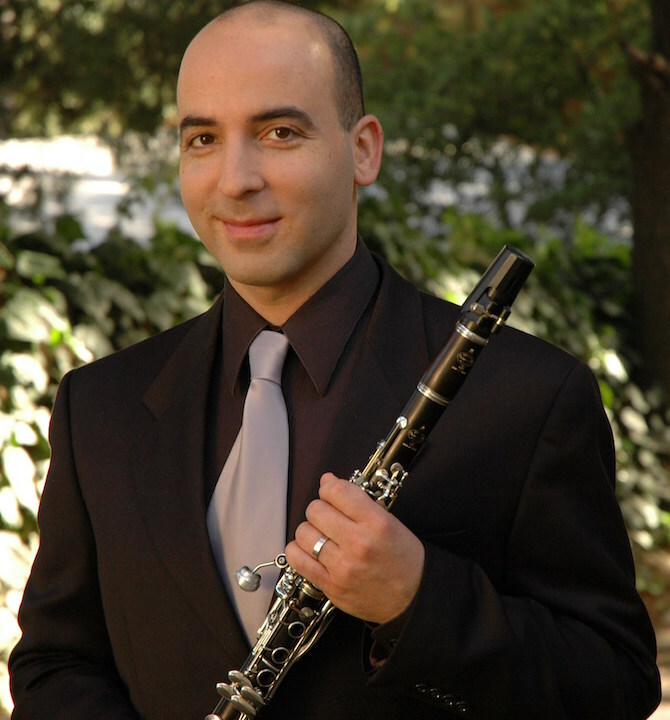 Moy is director of the Baroque Ensemble and a harpsichord instructor at the DePaul University School of Music. 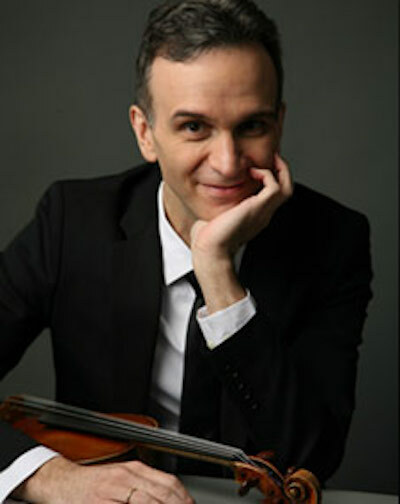 He has performed across the United States, Canada and Europe, including every Boston Early Music Festival since 2013. One of Chicago’s most sought-after early keyboard specialists, Moy was recently named artistic director of Ars Musica Chicago. 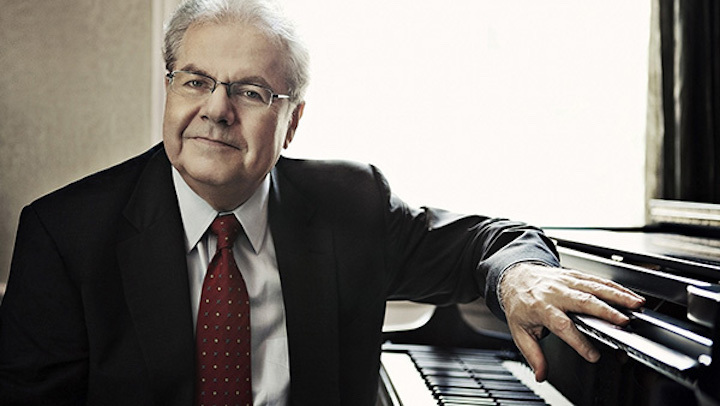 He also plays as part of the Dame Myra Hess International Concert Series at the Chicago Cultural Center. 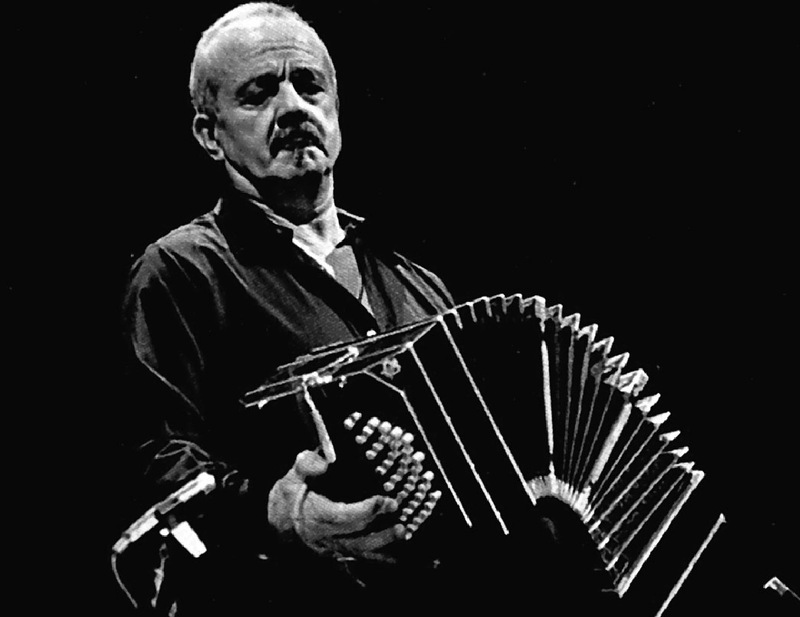 Madisonians may be familiar with his playing from his appearances with the Wisconsin Chamber Orchestra. 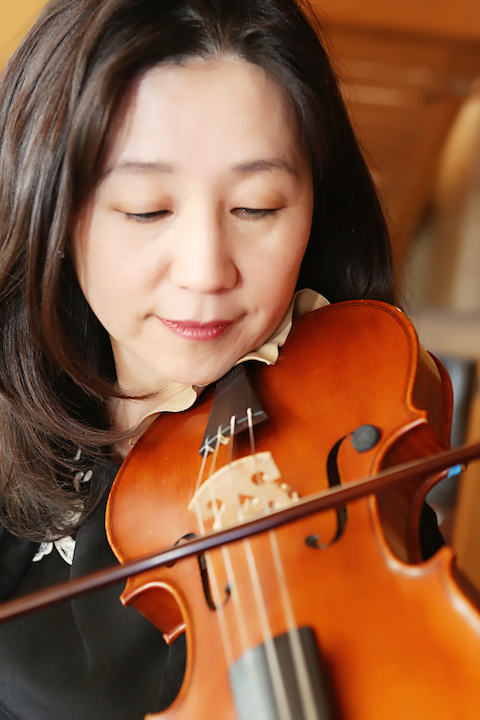 Kangwon Lee Kim (below) is a versatile violinist on both baroque and modern violins. She is familiar to Madisonians as the concertmaster and assistant artistic director of Madison Bach Musicians. 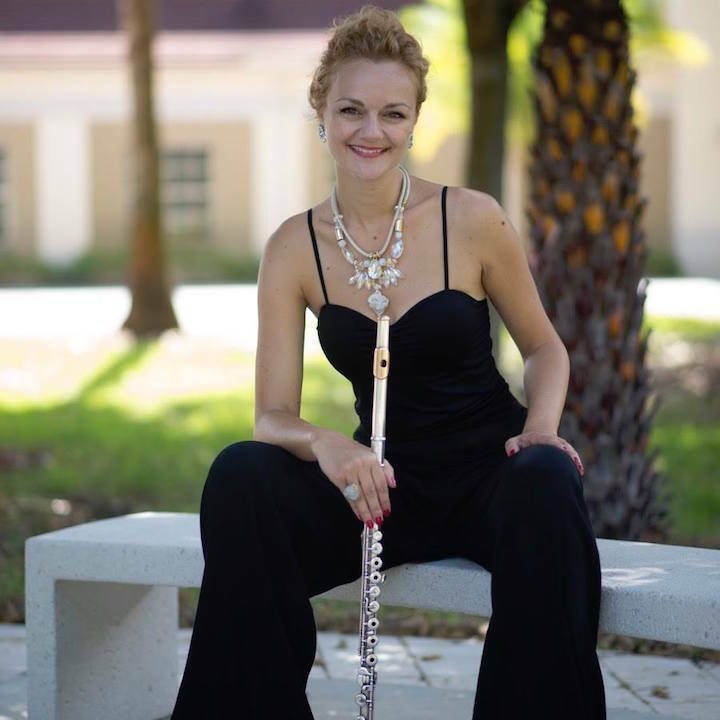 She has also given recitals throughout the U.S. and in Korea, Canada, Puerto Rico, Switzerland, Norway and the Czech Republic. 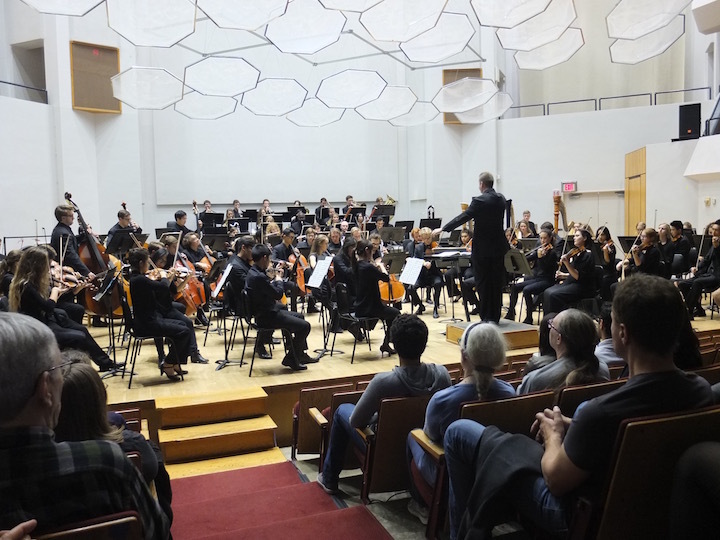 ALERT: This Sunday afternoon, Nov. 11, at 2:30 p.m. in the St. Joseph Chapel, 1000 Edgewood College Drive, the Edgewood Chamber Orchestra will give its fall concert. 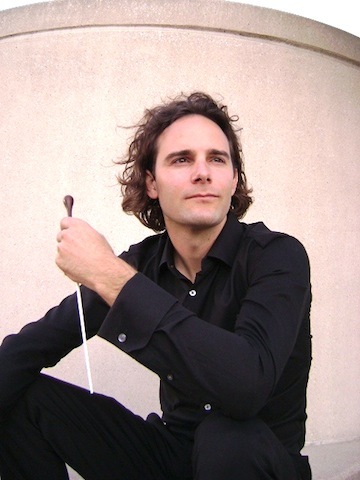 Conducted by Blake Walter, the chamber orchestra will play Franz Joseph Haydn’s “The Word on the Moon” Overture, Arthur Honegger’s Pastorale D’été (Summer Pastoral) and Symphony No. 1 in C minor by Felix Mendelssohn. Tickets are $5 for general admission, free with Edgewood College ID. 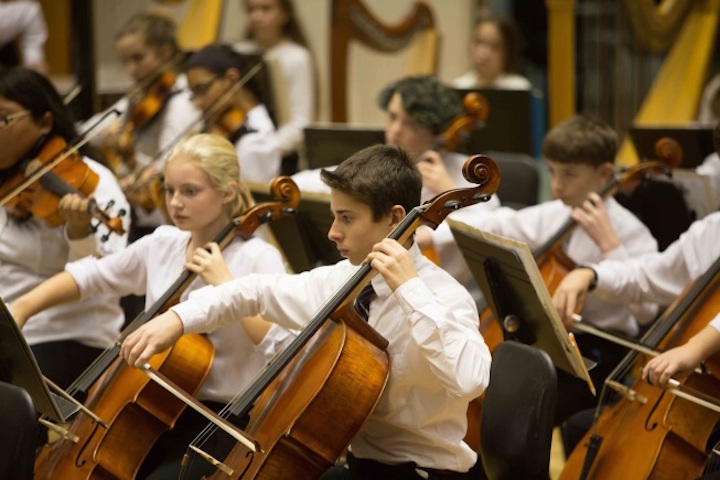 The Wisconsin Youth Symphony Orchestras (WYSO, below) will present their first concert series of the 2018-19 season, the Evelyn Steenbock Fall Concerts TODAY, Saturday, Nov. 10, and next Friday, Nov. 16. 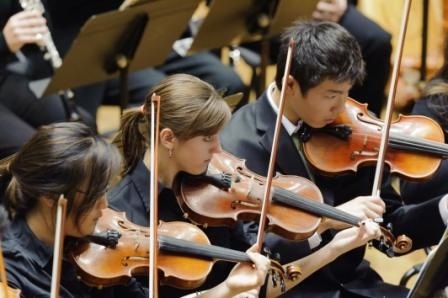 WYSO orchestras will perform works by Igor Stravinsky, Aram Khachaturian, Soon Hee Newbold and more. 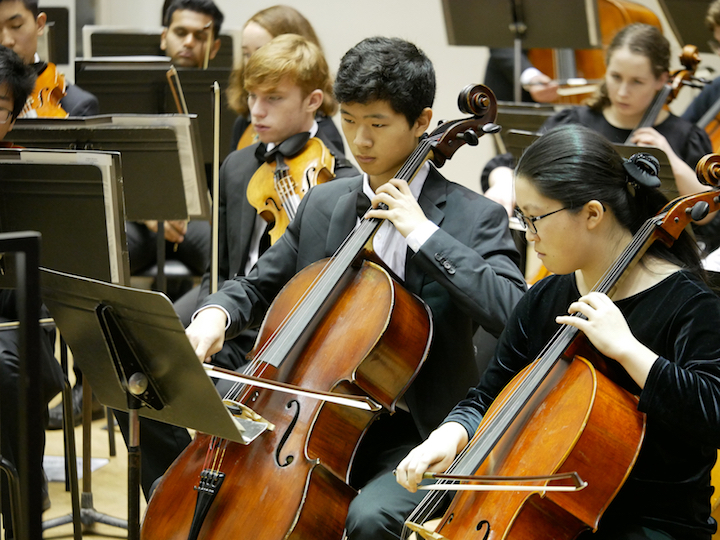 The Youth Orchestra concert will include a performance of Tchaikovsky’s “Rococo” Variations with special guest cellist Joseph Johnson. 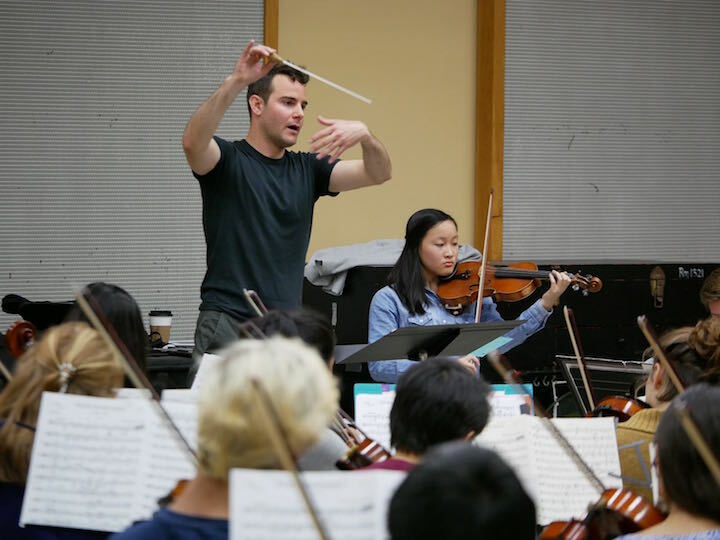 “Joseph Johnson is an extraordinary artist and person and it will be a treat for us all to hear and collaborate with someone of his stature,” says Youth Orchestra Conductor Kyle Knox (below). 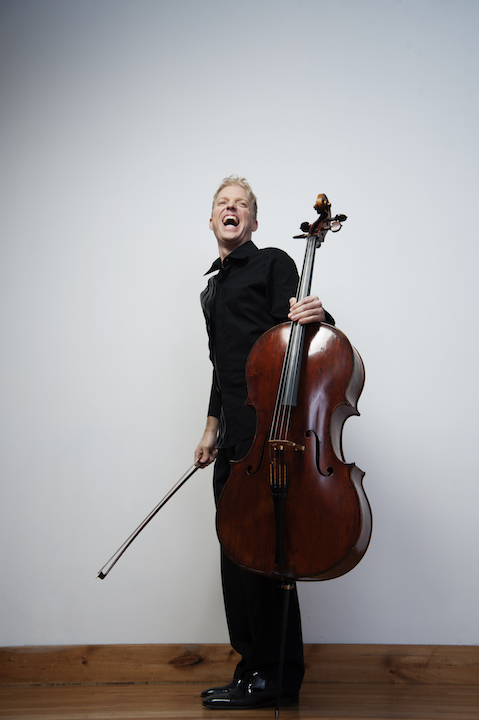 He also serves as principal cellist of the Santa Fe Opera, and during the 2008-2009 season was acting principal cellist of the Honolulu Symphony Orchestra. 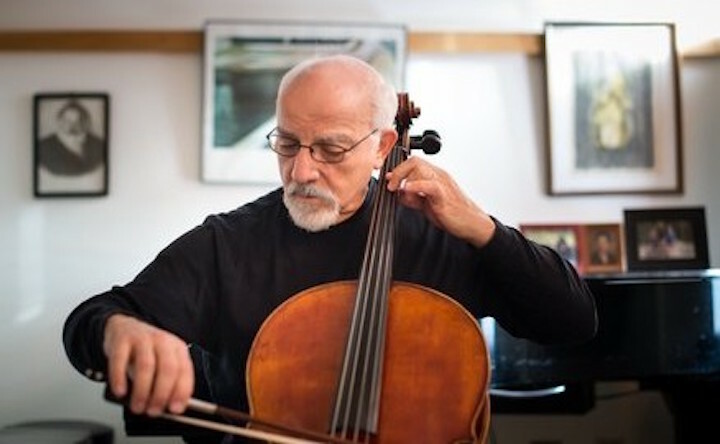 Prior to his Milwaukee appointment, Johnson was a member of the Minnesota Orchestra cello section for 11 years. 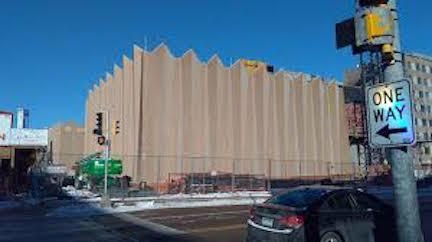 TODAY’S concerts begin at 11:30 a.m. in Mills Hall at the UW-Madison’s Mead Witter School of Music, 455 North Park Street, Madison. 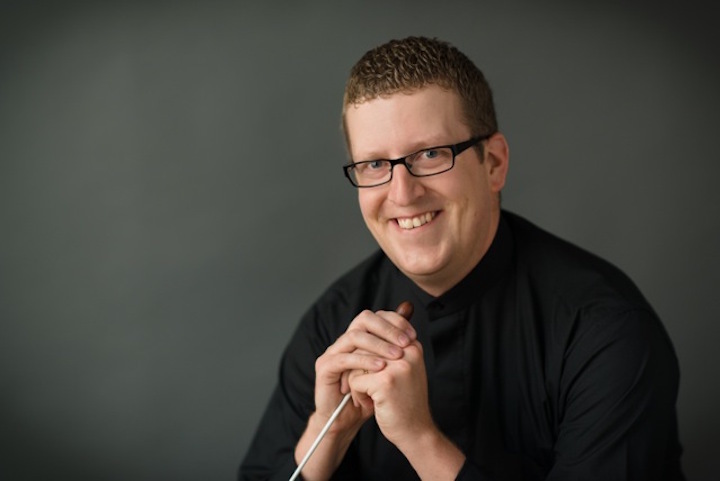 The Nov. 16 Youth Orchestra concert with guest soloist Joseph Johnson begins at 7:30 p.m. at the Middleton Performing Arts Center, 2100 Bristol Street, next to Middleton High School, with a reception to follow. Concert admission is $10 for adults, and $5 for youth 18 and under, with tickets available at the door. 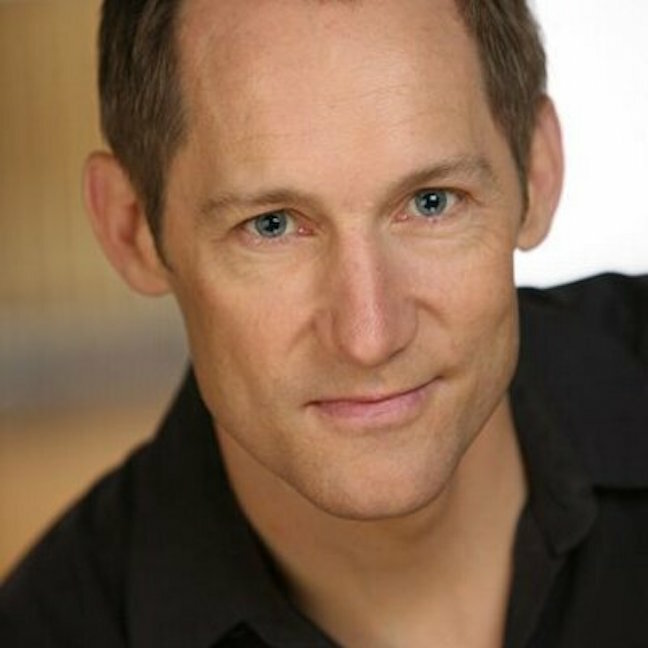 To learn more about Joseph Johnson, go to: www.joecello.com. 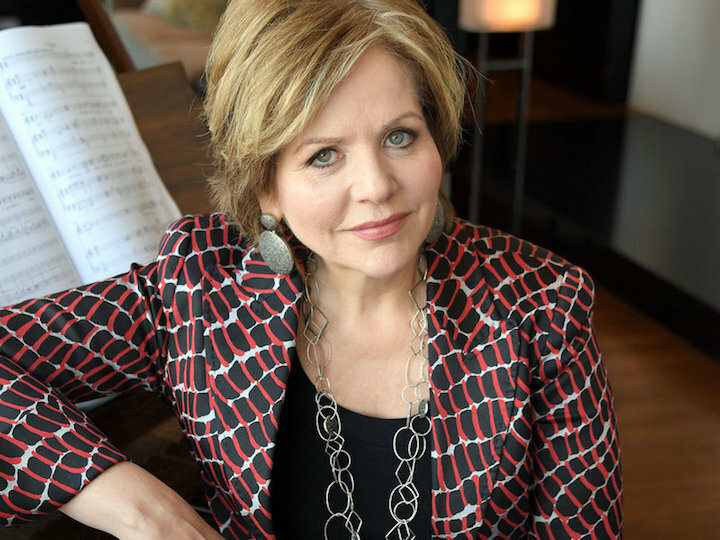 “From the New World” features the return of soloist Olga Kern in her take on an American classic — Samuel Barber’s only Piano Concerto — for her fourth appearance with the MSO. This piece is accompanied by Maurice Ravel’s Mother Goose Suite and is followed after intermission by Antonin Dvorak’s Symphony No. 9, know as the “New World Symphony,” inspired by the prairies of America. 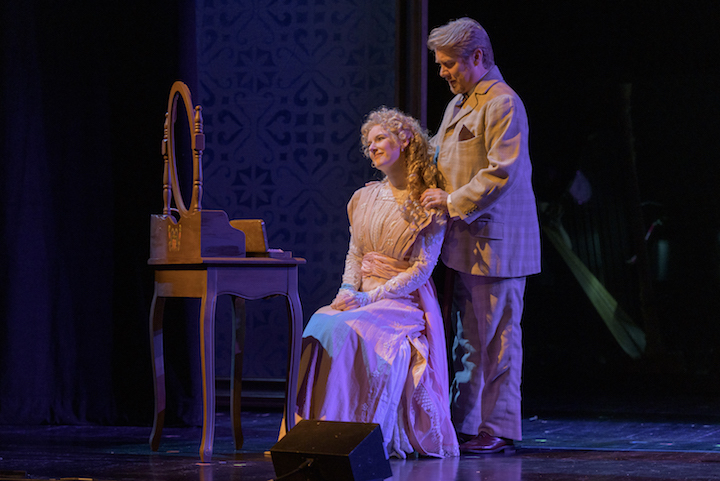 The concerts take place in Overture Hall of the Overture Center, 201 State St., on Friday, Oct. 20, at 7:30 p.m.; Saturday, Oct. 21, at 8 p.m.; and Sunday, Oct. 22, at 2:30 p.m.
Ravel’s Mother Goose Suite was originally written as a suite of “Five Children’s Pieces for Piano Four Hands” and was later orchestrated by the composer and expanded into a ballet in 1911. 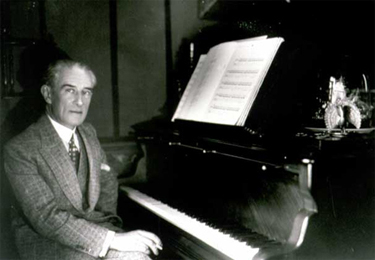 The piece by Ravel (below) is comprised of 11 sections, many of which are based on five fairy tales of Charles Perrault, most specifically those of his Contes de ma Mère l’Oye (Mother Goose Tales). 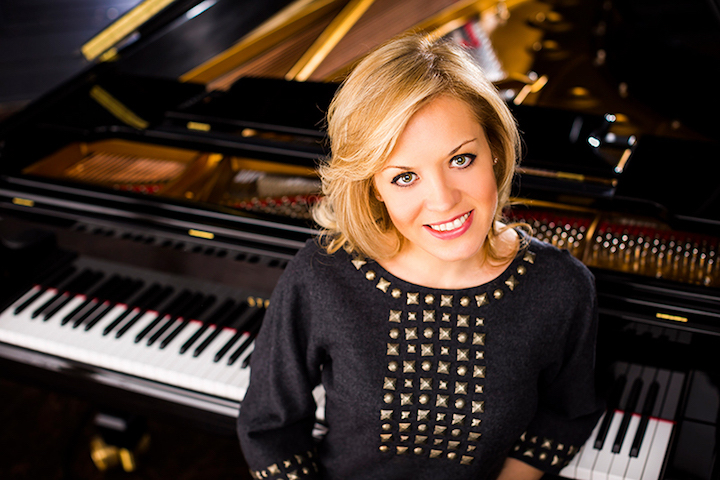 Russian-American Pianist Olga Kern (below) is recognized as one of her generation’s great pianists. 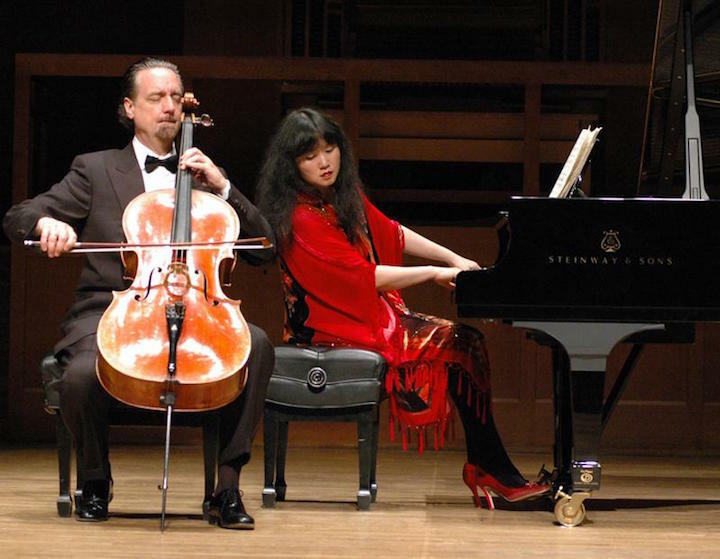 She jumpstarted her U.S. career with her historic Gold Medal win at the Van Cliburn International Piano Competition in Fort Worth, Texas as the first woman to do so in more than 30 years. 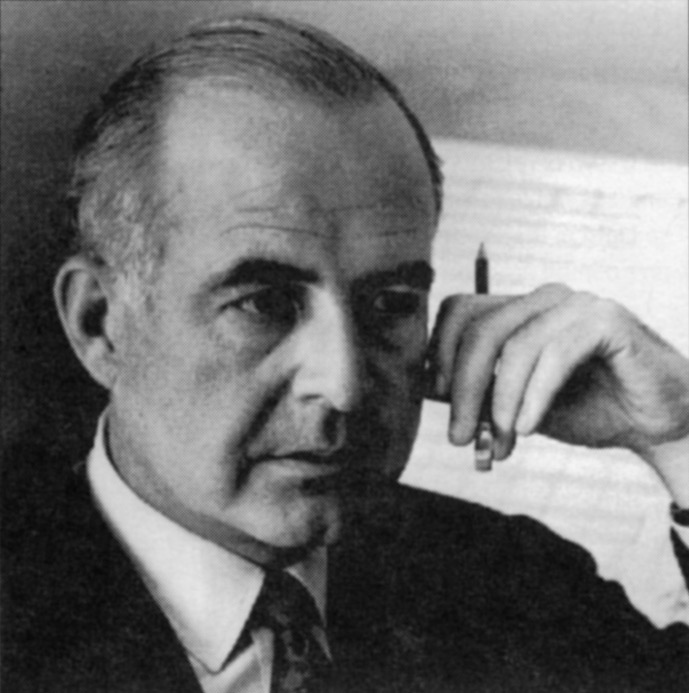 Winner of the first prize at the Rachmaninoff International Piano Competition she was 17, Kern is a laureate of many international competitions. In 2016, she served as jury chairman of both the Seventh Cliburn International Amateur Piano Competition and first Olga Kern International Piano Competition, where she also holds the title of artistic director. 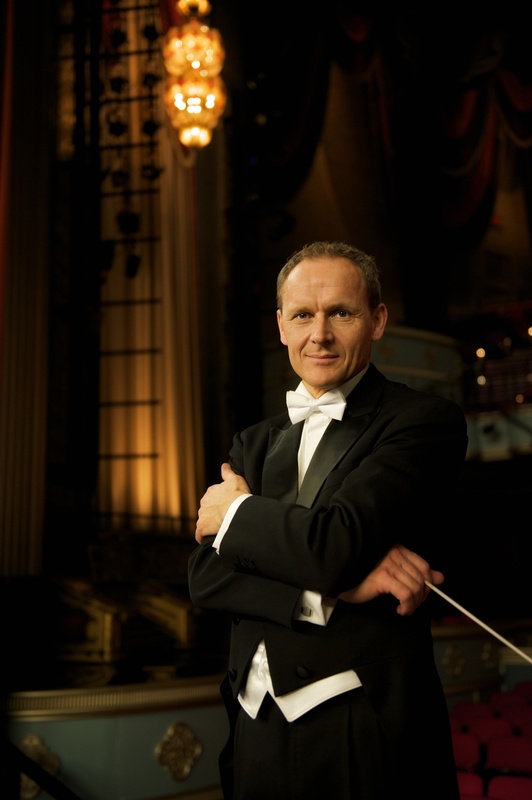 Kern has performed in famed concert halls throughout the world including Carnegie Hall, the Great Hall of the Moscow Conservatory, and the Theatre du Chatelet in Paris. 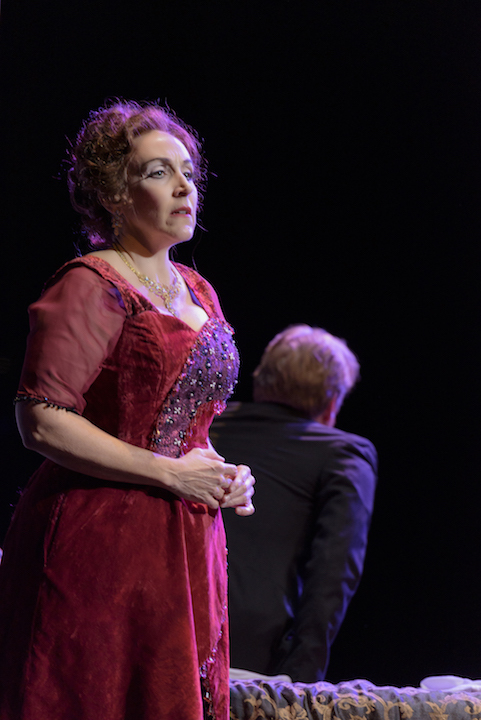 She has appeared with the Madison Symphony Orchestra three times — in 2009, 2010 and 2014. 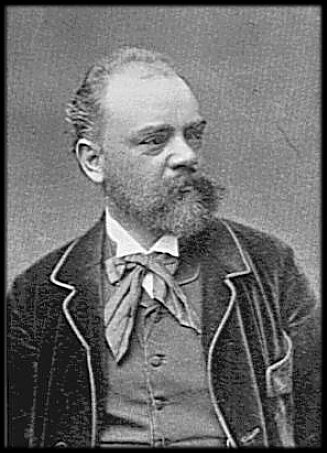 Composed in 1895 while Dvorak (below) was living in New York City, his Symphony No. 9 (often referred to as the “New World Symphony”) is said to have been inspired by the American “wide open spaces” of the prairies that he visited during a trip to Iowa in the summer of 1893. The “New World Symphony” is considered to be one of the most popular symphonies ever written, and was even taken to the moon with Neil Armstrong during the Apollo 11 mission in 1969. 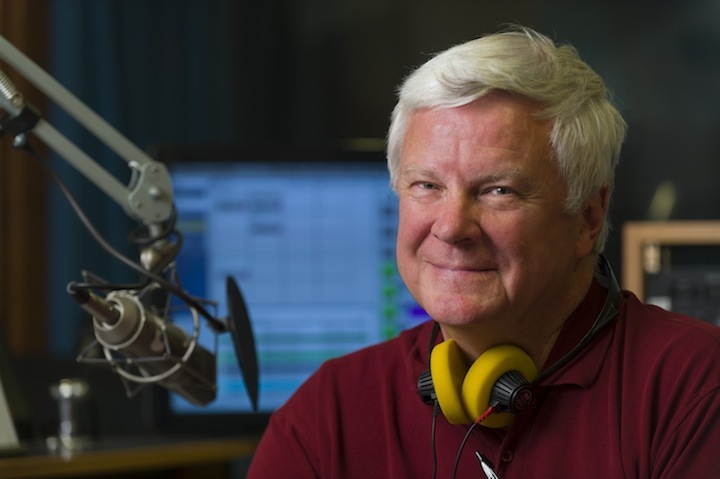 One hour before each performance, Anders Yocom (below, in a photo by James Gill), Wisconsin Public Radio host of “Sunday Brunch,” will lead a 30-minute Prelude Discussion in Overture Hall to enhance concertgoers’ understanding and listening experience. 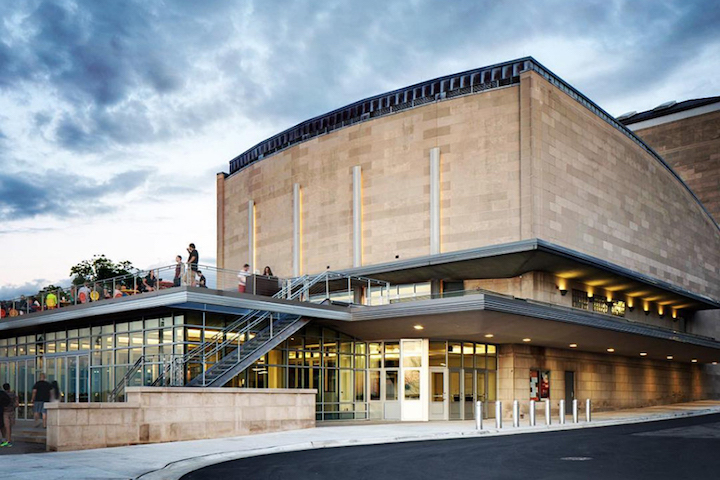 The Madison Symphony Orchestra recommends that concert attendees arrive early for each performance to make sure they have time to pass through Overture Center’s security stations, and so they can experience the pre-concert Prelude Discussion (free for all ticket-holders) one hour before the performance. 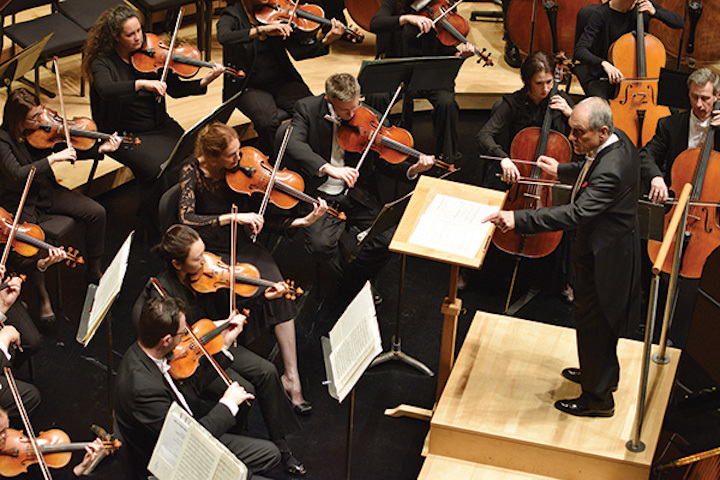 The October concerts also coincide with UW-Madison’s Homecoming Weekend celebration — another reason that MSO patrons are advised to arrive early for the concerts this weekend, especially on Friday. 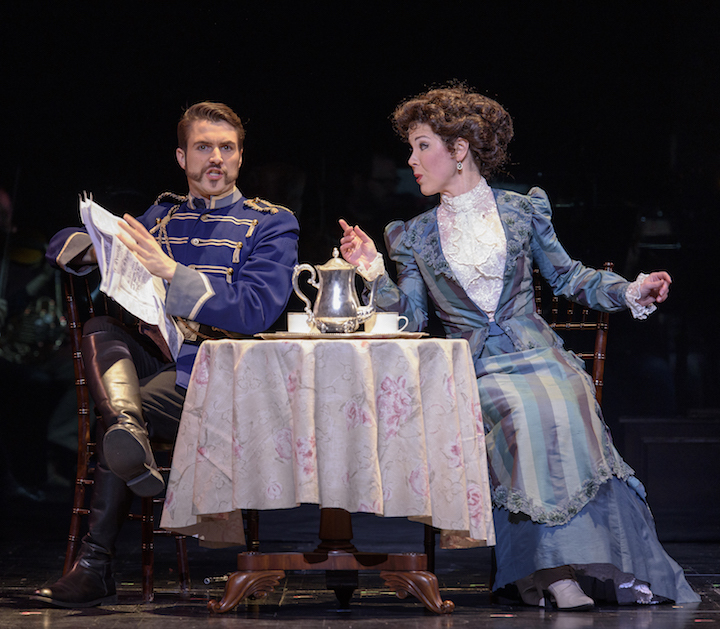 Single Tickets are $18-$90 and are on sale now at https://www.madisonsymphony.org/singletickets, through the Overture Center Box Office at 201 State Street, or by calling the Box Office at (608) 258-4141. Groups of 15 or more can save 25% by calling the MSO office at (608) 257-3734. 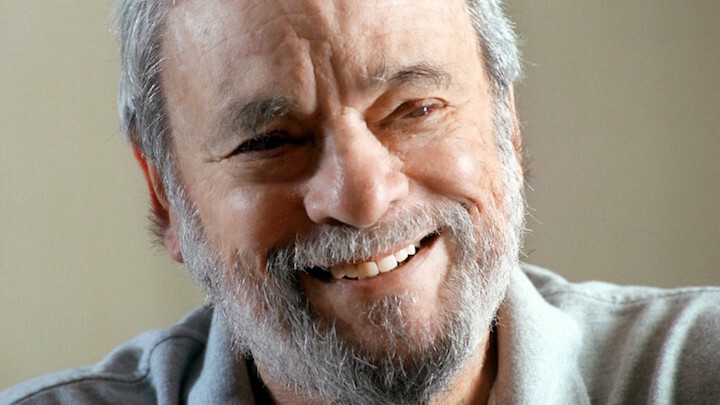 For more information, got to: https://www.madisonsymphony.org/groups. 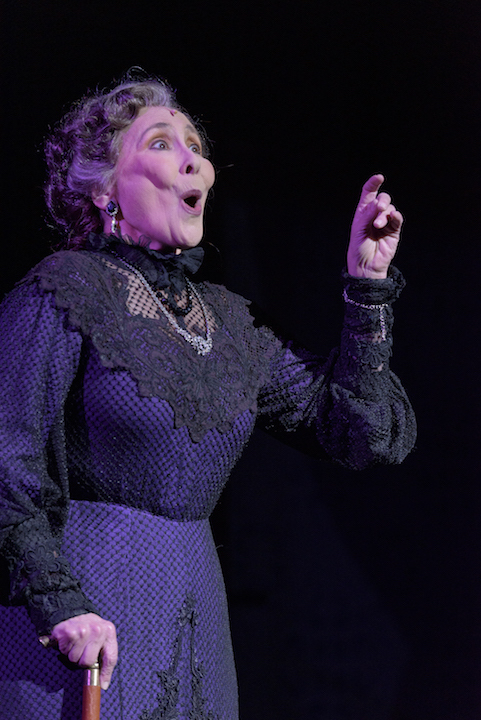 Student rush tickets can be purchased in person on the day of the concert at the Overture Center Box Office at 201 State Street. Students must show a valid student ID and can receive up to two $12 or $18 tickets. The first “Club 201 Concert and After-Party” of the season takes place on Friday, Oct. 20. The $35 ticket price includes one concert ticket ($68-$90 value), plus the after-party with hors d’oeuvres, cash bar, and one drink ticket. 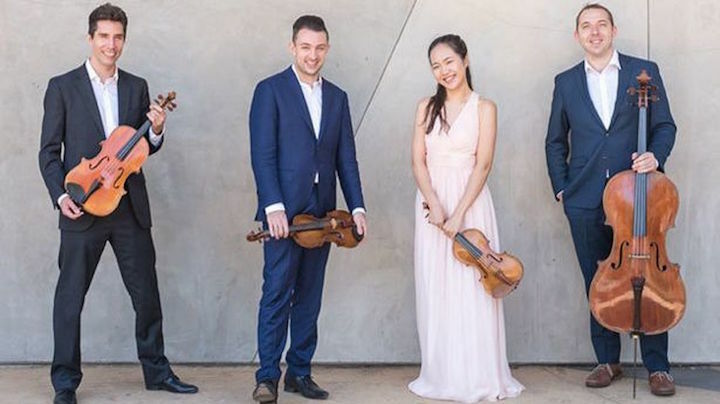 Club 201 Events are an opportunity for music enthusiasts 21 and over to connect with each other, and meet MSO musicians, Maestro John DeMain, and special guests. 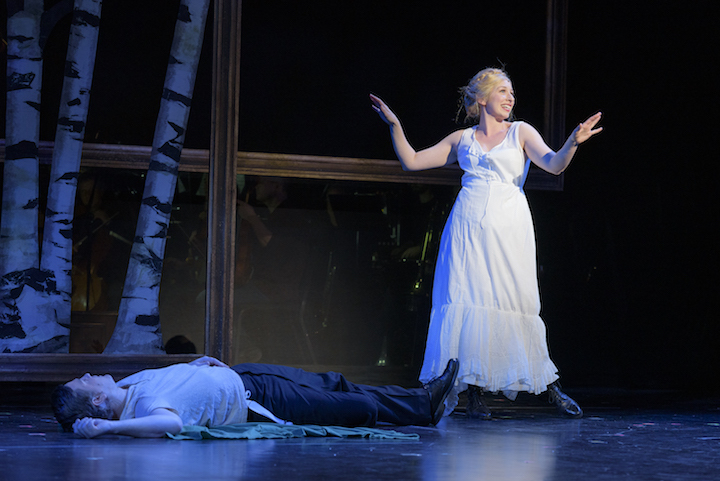 The new concert season continues to get underway with two more openings this weekend. This Friday, the FREE Friday Noon Musicales at the First Unitarian Society of Madison, 900 University Bay Drive, will resume. 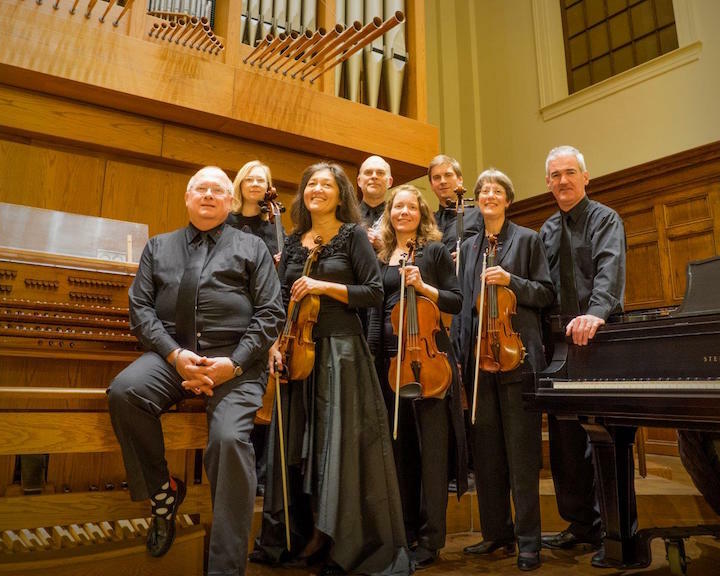 The weekly concerts, planned by FUS music director Dan Broner, run from 12:15 to 1 p.m.
On Saturday night, the Madison-based chamber music ensemble Con Vivo (Music With Life, below) opens its 16th season. 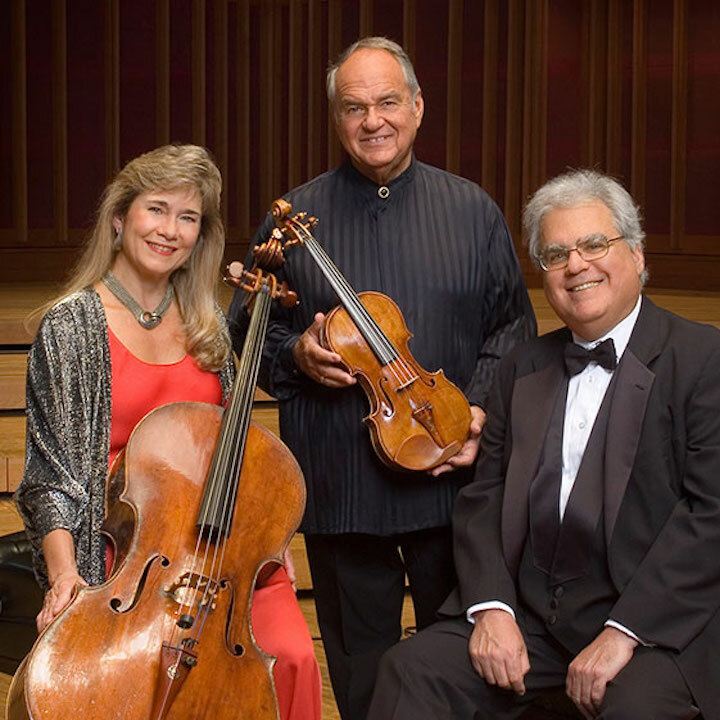 The concert is entitled “Three’s Company” and takes place this Saturday at 7:30 p.m. at First Congregational United Church of Christ, 1609 University Ave. across from Camp Randall. Tickets can be purchased in advance at Orange Tree Imports: 1721 Monroe St., or at the door for $18 for adults and $15 for seniors and students. 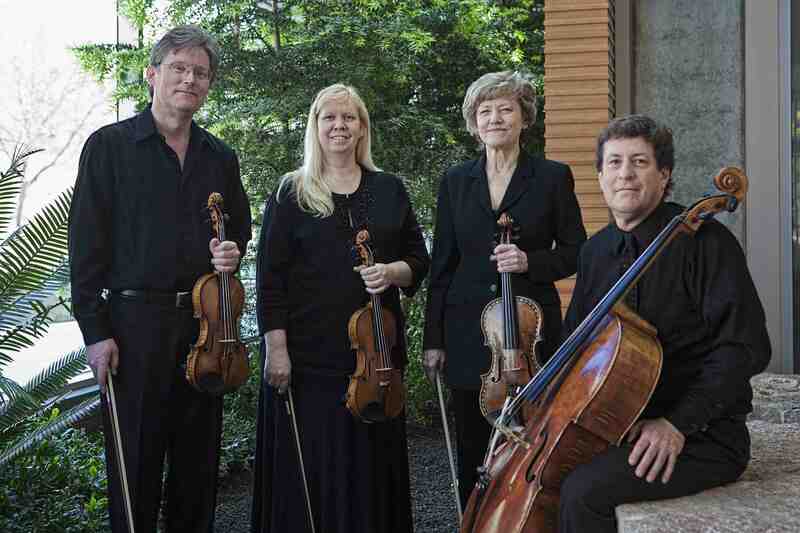 The Terzetto for string trio by Czech composer Antonin Dvorak will also be performed. 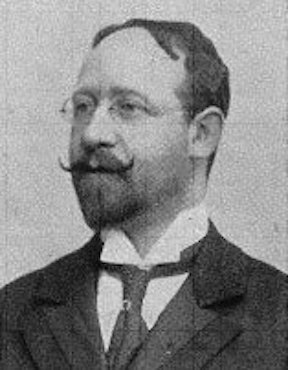 The evening will close with the beautiful Trio for clarinet, cello and piano by Austrian composer Carl Fruhling (below). 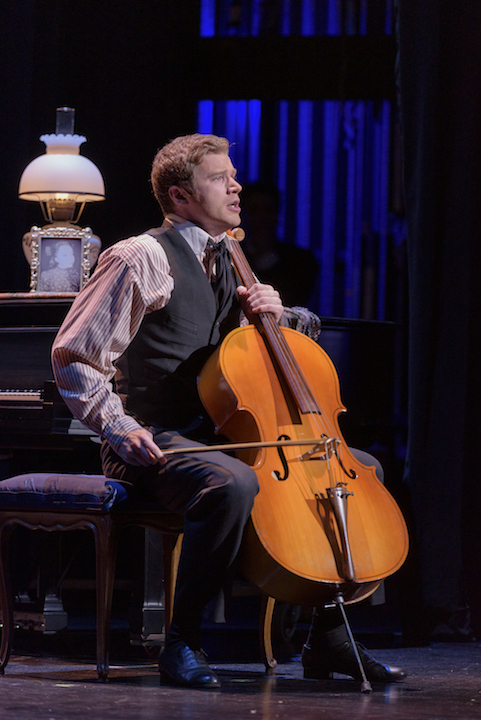 Audience members are invited to join the musicians after the concert for a free reception where they can discuss the concert with the musicians.